Universal Banker Cam'eron Chislom joined Hyperion Bank in June 2016. 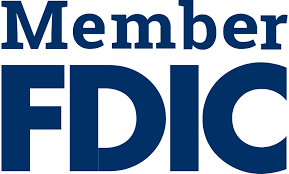 As a member of our customer service team, Cam helps both personal and business banking customers with a broad array of services and deposit products. Whether you come into our lobby, or call or email for assistance, Cam is empowered to meet your needs personally. If necessary, he can quickly connect you to another member of our team. 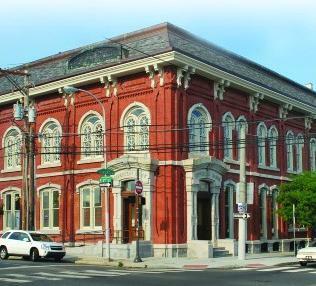 Since all of our decision-makers are located in our bank building at 2nd St. and Girard Ave., the Hyperion Bank team is able to deliver very responsive and personal service. 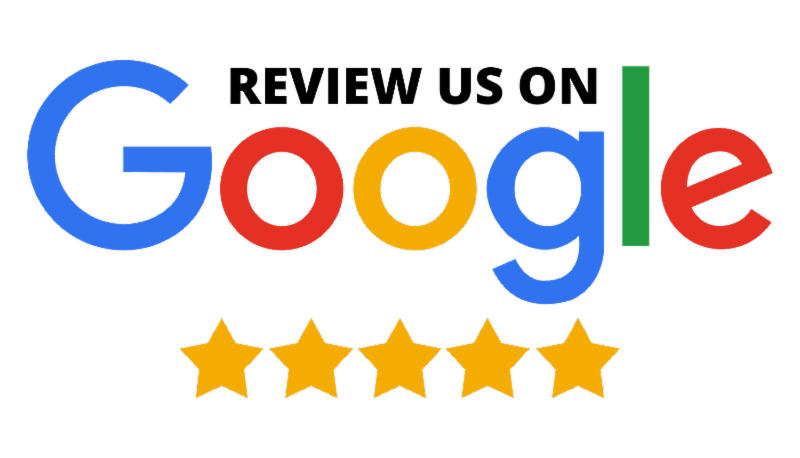 Customer satisfaction is our highest priority. Cam came to Hyperion after working for six years in retail environments. 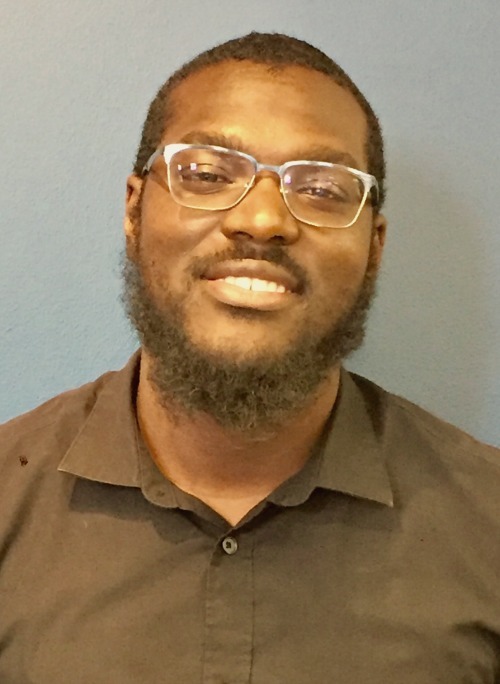 As a sales associate and store key holder, Cam built customer and vendor relationships; managed receipts, operations, inventory and staff; supported audits, and contributed to initiatives to set goals and drive growth. At Hyperion Bank, Cam applies his experience to retail banking, and enjoys the opportunity to develop long-term customer relationships. "I like working with Hyperion because of the relationships I build with customers," Cam says. 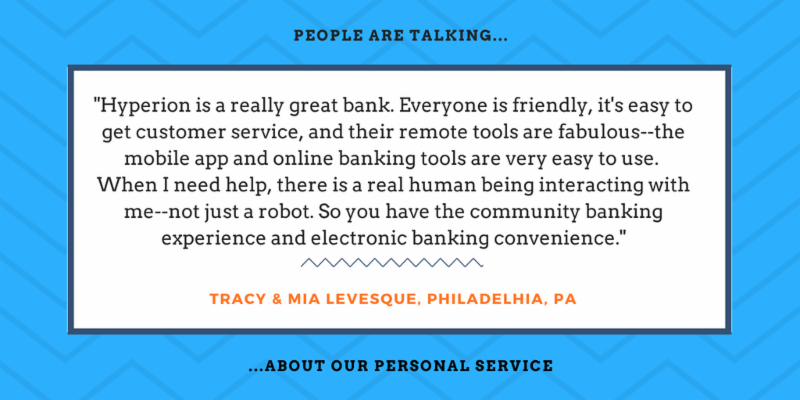 "I’ve learned a lot about our customers from trips they have taken on vacation, family events, and even weekend plans. I enjoy hearing about experiences that people from different areas and cultures get to see and experience for themselves." Cam was born in Philadelphia, where he was raised with his four sisters and four brothers--he learned to work hard alongside his brothers, fixing cars in their father's auto shop. Growing up with eight siblings, Cam learned valuable skills that he used volunteering with Big Brothers and Big Sisters of Southeastern Pennsylvania, and in his first job as a counselor with the City of Philadelphia Parks & Recreation Department. Later, he worked with an organization that supports autistic clients with life skills and advocacy. Cam graduated from Martin Luther King High School, where he was a member of the football, basketball, and track teams, and studied business management at Community College of Philadelphia. 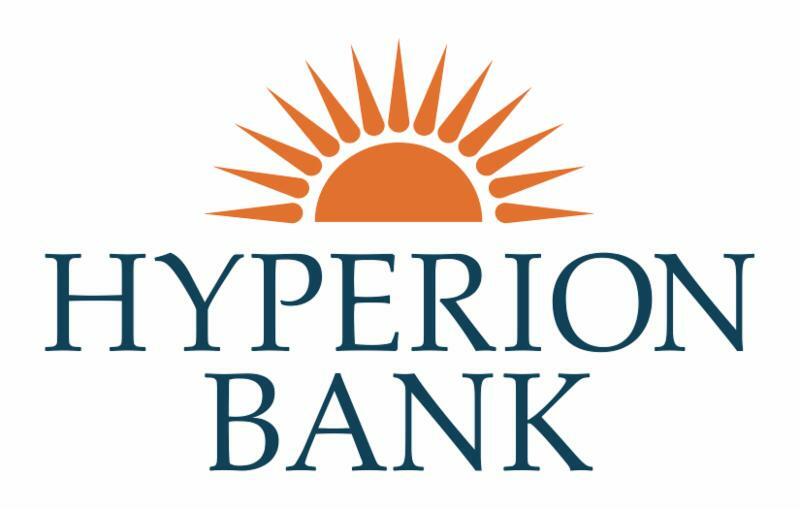 Now you can brighten up your day whenever you write a check, with Hyperion Bank's new custom checks--now available for our personal checking customers in orange or blue at no additional charge, whenever you order new checks! (Custom checks for business checking customers will be coming in early 2019.) Our distinctive "rising sun" logo makes every day sunny, and our custom checks remind you that at Hyperion Bank, "We bring community banking to you." Contact Customer Service at 215.789.4098 to order your checks today! Regular check ordering fees for various quantities apply; please inquire for current rates. 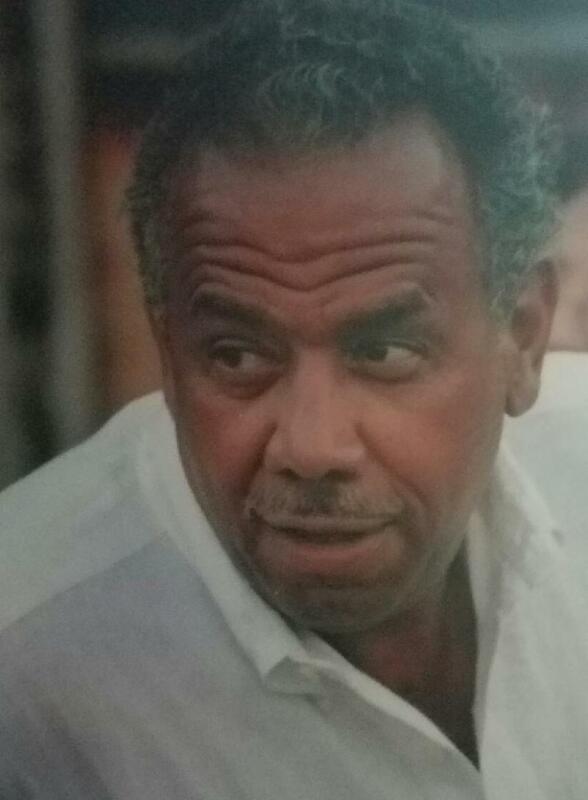 Robert N.C. Nix, III, Esq., Founder and President of Pleasant News, Inc (PNI), is an airport concessionaire and management services operator with over 20 years of diversified project management, distribution, food and beverage operations and retail operations experience. Mr. Nix continues a legacy in Philadelphia as a third-generation innovator and ground-breaking leader in the Philadelphia community. PNI started as a small entity in 1995; Mr. Nix has grown the company into an airport concessionaire business that operates in 15 states. PNI is currently involved in over $10 million of projects under construction, including Philadelphia Airport. Duty-Free Shops in the Philadelphia International Airport, a multi-million dollar project, is perhaps PNI’s most prominent and visible project. Mr. Nix’s experience operating in airports makes him a desirable partner, specifically his understanding and adherence to the stringent guidelines for airport operations. PNI has an established human resources team that is practiced in overseeing rigorous background and reference checks. Mr. Nix serves as counsel for the Law Firm of Obermayer Rebmann Maxwell and Hippel. Mr. Nix also serves as Board Chairman for Merakey, a non-profit corporation that provides addiction, autism, IDD, juvenile justice, MH and MR and children’s services. 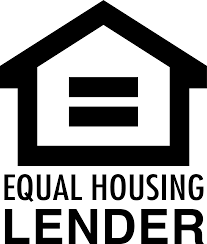 Mr. Nix also serves as Board Member for Franklin Square Investments (FSIC), a business development company providing second-tier lending services to Fortune 500 companies. Additionally, he is on the Board’s Audit and Nominating and Governance Committees. For the past 30 years, Mr. Nix also has a seat on the Board of Revision of Taxes, and currently serves as the Secretary for the Board. Mr. Nix has been honored by the Philadelphia Business Journal as an Outstanding Director. He has also received the Philadelphia Bowl for his services rendered during his tenure as a member and later as the President of the Fairmount Park Commission, the Award for Distinguished Service, Proclamations from the United States of Representatives, Governor of the State of Pennsylvania and Philadelphia City Council. Mr. Nix holds a Bachelor of Science degree in Economics from the University of Pennsylvania and a J.D. from the Nova Law Center in Ft. Lauderdale, FL. Please join us in welcoming Bobby Nix to the Hyperion Bank team! Where will we see YOU in September? Ending Sept. 30th: Parks on Tap, PHS Farm for the City, and Spruce Street Harbor Park - catch them before they close for the season! Founded in 1928, this top-ranked arts festival is the country's oldest outdoor art show. More than 140 participating artists and students selected for this renowned event display and sell their work in oils and acrylics, mixed media, sculpture, drawings and pastels, watercolor, and printmaking. 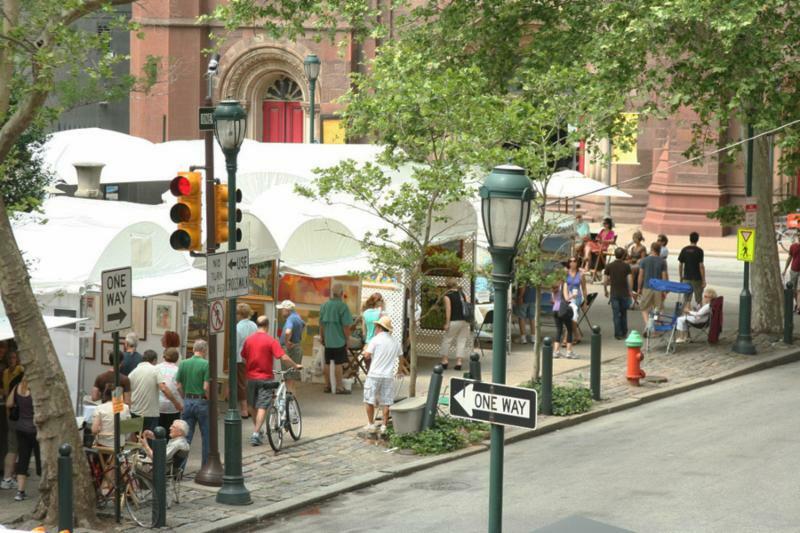 Enjoy fine art and family activities in the City's beautiful Rittenhouse Square. Volunteers welcome! Learn more. Photo courtesy VisitPhilly.com. Share in this month-long celebration of Latino pride and Hispanic heritage with festivals, special events, food, dance, music, art, culture, parades, awards and more--it's a wonderful way to recognize and enjoy the accomplishments, contributions, and legacy of Philadelphia's Hispanic population. 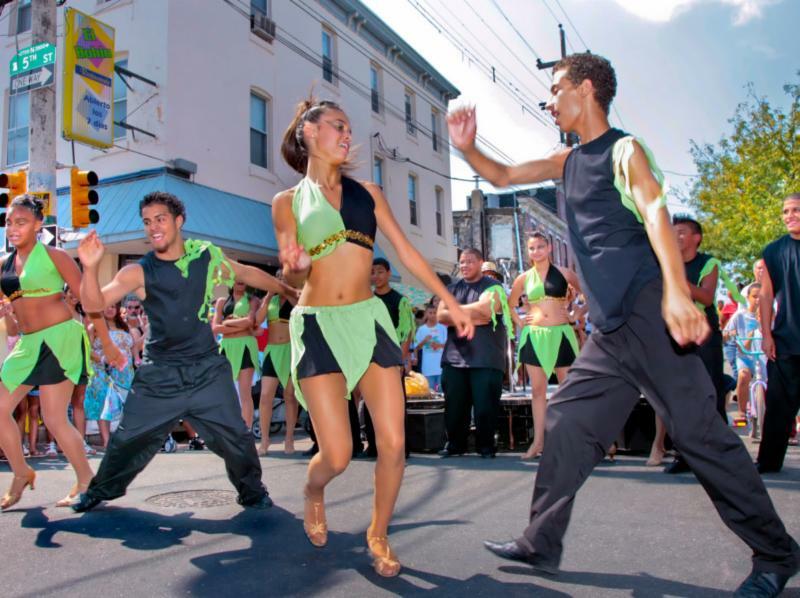 Highlights of Hispanic Heritage Month include the Mexican Independence Day Festival on Sept. 16 (Great Plaza, Penn's Landing); the Feria del Barrio fiesta on Sept. 23 in the historic Centro de Oro neighborhood (Taller Puertorriqueno, 2600 N. 5th St.); and the Puerto Rican Day Parade on Sept. 30 (The Oval, Benjamin Franklin Pkwy.). Most events are free and family-friendly. Find the full schedule and learn more HERE. Photo of Feria del Barrio on N. 5th Street by G. Widman for Visit Philadelphia, courtesy VisitPhilly.com. Hyperion Bank is proud to participate in FearlessCon, an annual conference for ambitious women. 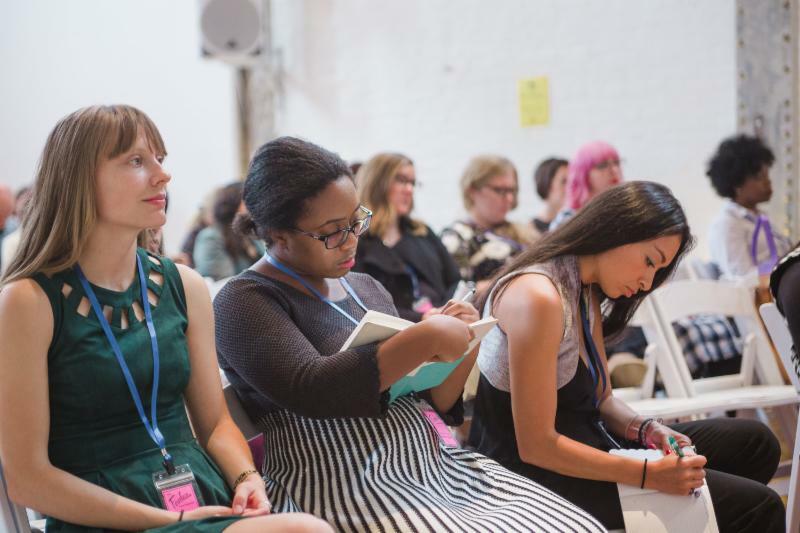 From creative entrepreneurs to corporate achievers, FearlessCon provides an inclusive space for multicultural and multi-passionate women to come together for a weekend full of inspiration, empowerment, and connection. Tickets are required: learn more and buy tickets at FearlessCon.com. Attending FearlessCon? Come meet Laura Wyatt, our Assistant Branch Manager, at the Hyperion Bank table in the conference Marketplace, located in the SEER Interactive office at 1033 N. 2nd St. Laura will be there to help entrepreneurs and business women understand how Hyperion Bank products and services can help them start or grow a business. If you can't attend FearlessCon, email Laura Wyatt or call 215.789.4196. 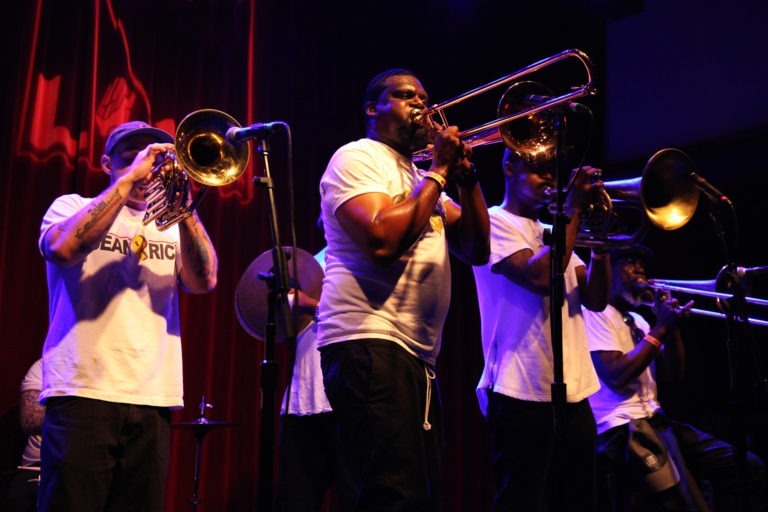 This annual fundraising event for community and music education programs features Philly-only bands and performers playing jazz, rock and more at three of Philadelphia's most popular music venues: Johnny Brenda's (in the Hyperion Bank neighborhood), World Cafe Live and Milkboy. Besides hearing great music and supporting local musicians, funds raised from ticket sales are donated by the nonprofit Philly Music Fest to organizations such as Settlement Music School; Rock to the Future; Rubye's Kids; Play On, Philly and more. Learn more and buy tickets. Photo courtesy Philly Music Fest. 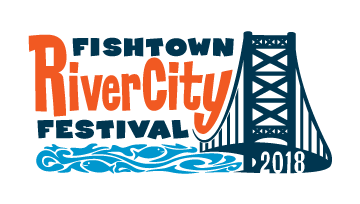 Join Hyperion Bank on Saturday, October 13, 2018 at the 11th annual Fishtown River City Festival!...look for our orange tent and stop by to say hello! Find Festival info HERE. Photo courtesy Fishtown River City Festival. 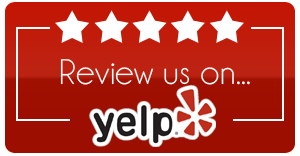 We appreciate your reviews on Yelp and Google - just click on the icon below. Thank you! This is an advertisement or solicitation. To opt-out of our emails, you may unsubscribe below.